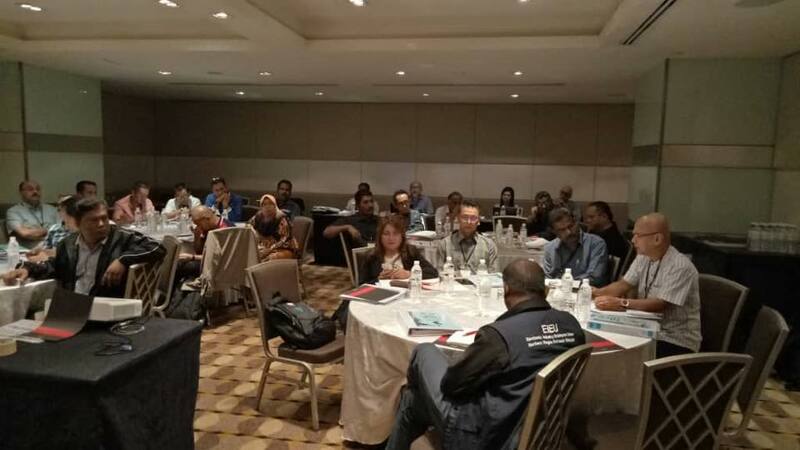 Workers have been at grave disadvantage here in Malaysia, be it national or migrant workers. 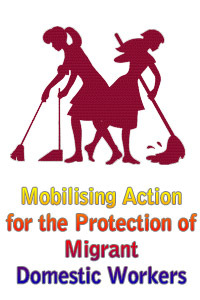 Unilateral employment contract, sub-contracting, outsourcing/insourcing, long working hours without adequate remuneration, poor maternity standards, low wages, delayed wages, harassment, victimisation, dismissals, termination, retrenchment in the guise of VSS/MSS and union busting have made workers destitute against the might of the employer. 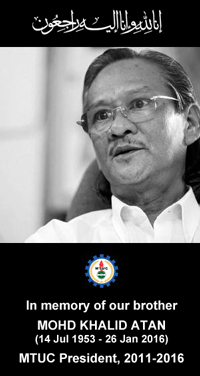 Employers have had a gala time thus far and could simply dismiss any worker and get away with it without any penalty and/or deterrence. 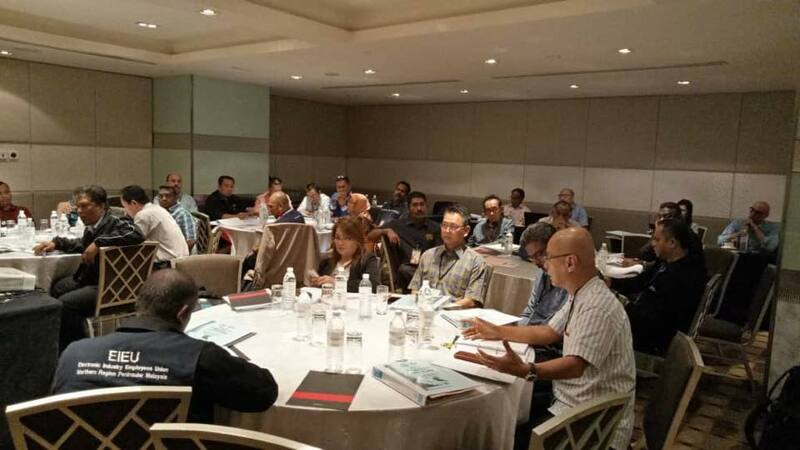 This has put Malaysia on the international arena for all the wrong reasons in relation to workers rights. 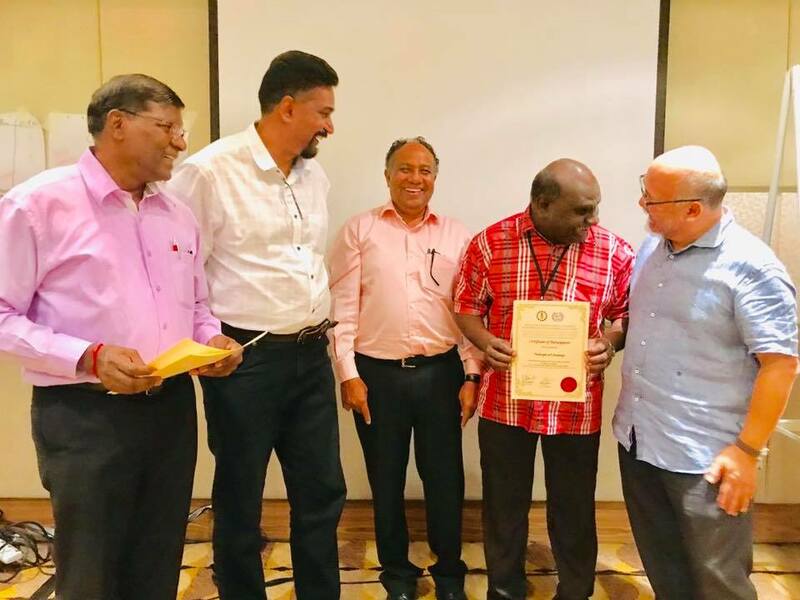 Fortunately, the present Government will be reviewing Labour Laws to be in conformity with International Labour Standards as required under the Progressive Agreement for Trans-Pacific Part­nership (CPTPP). 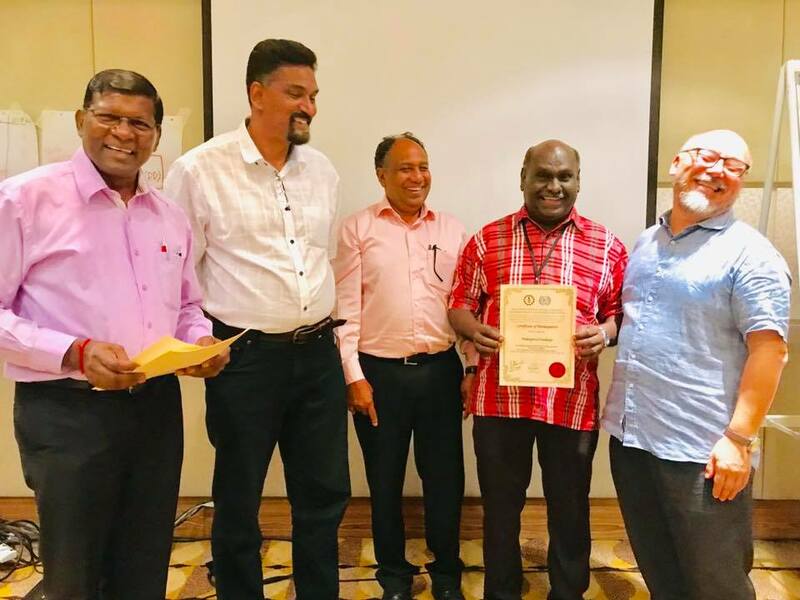 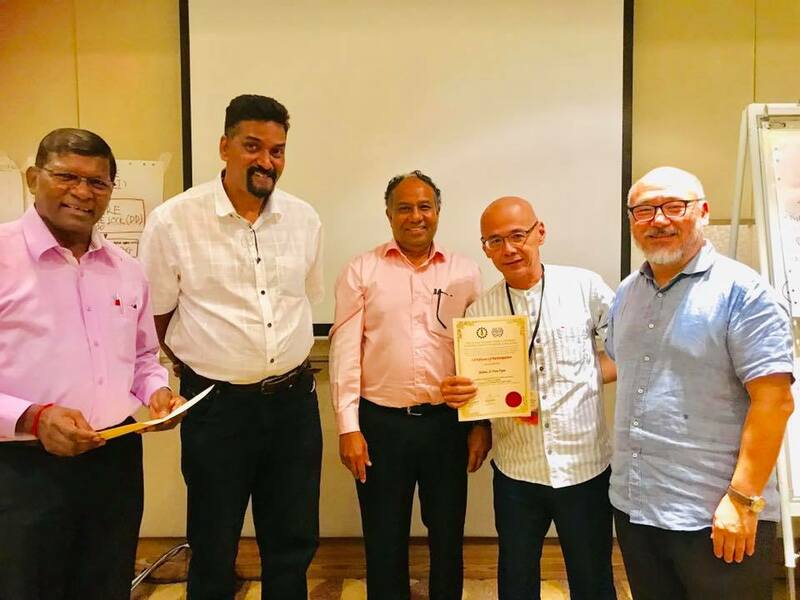 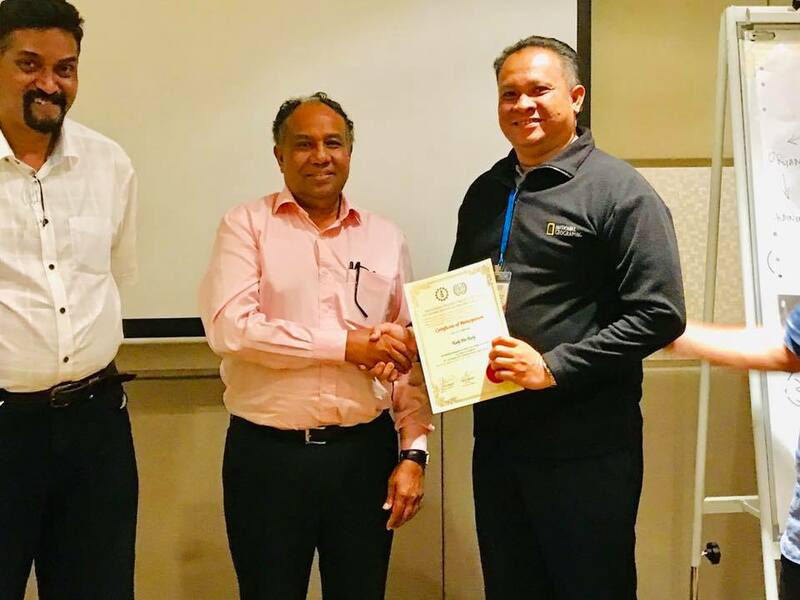 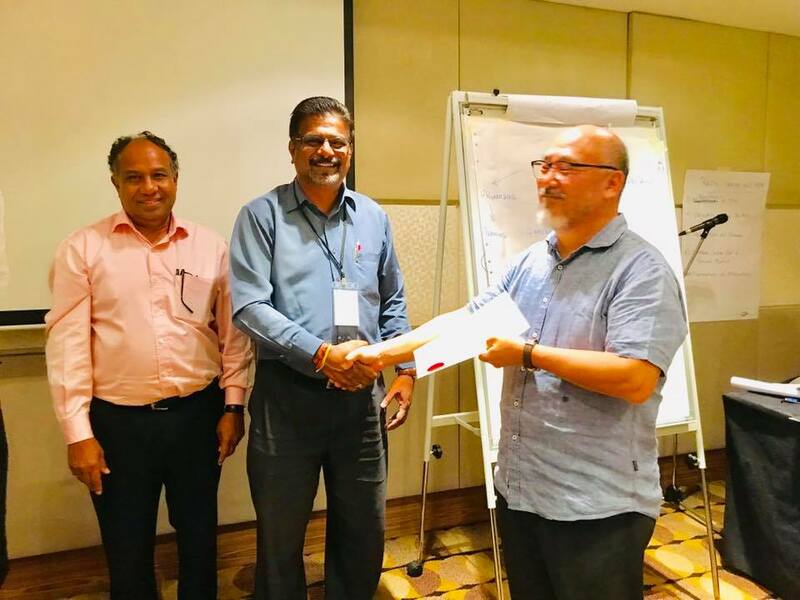 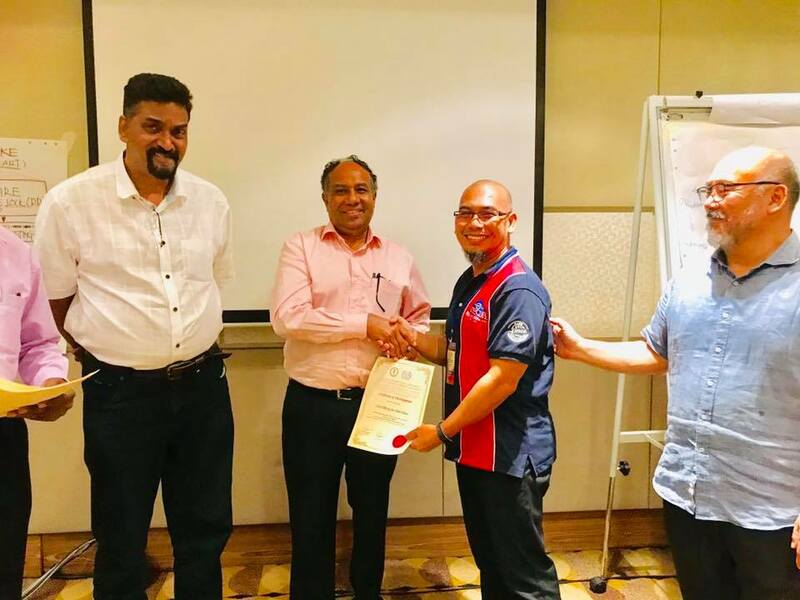 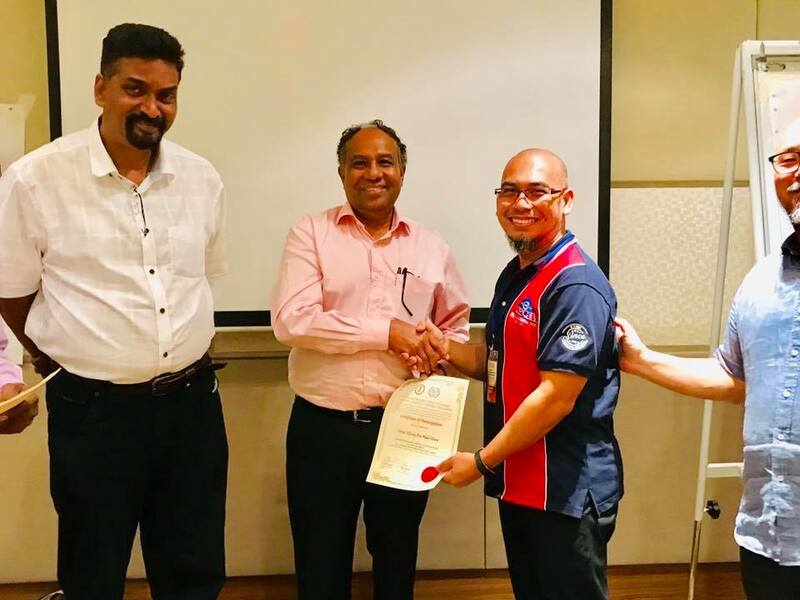 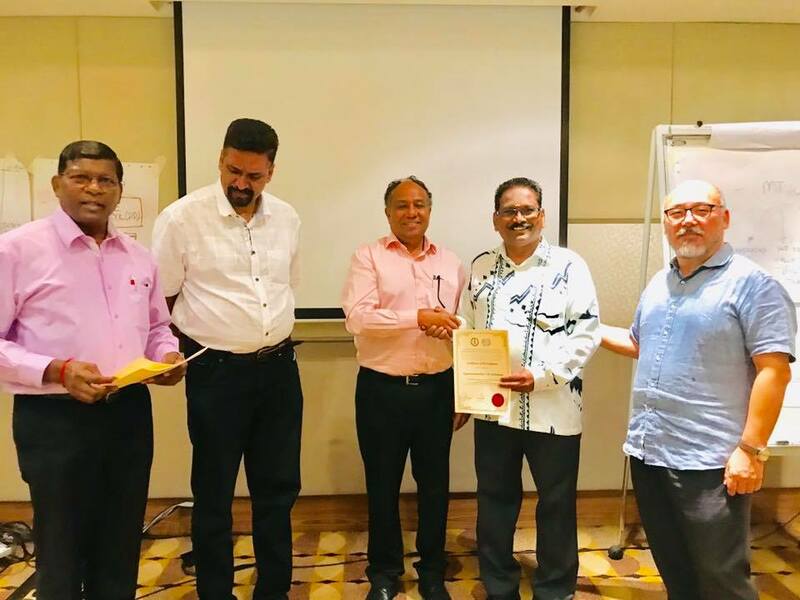 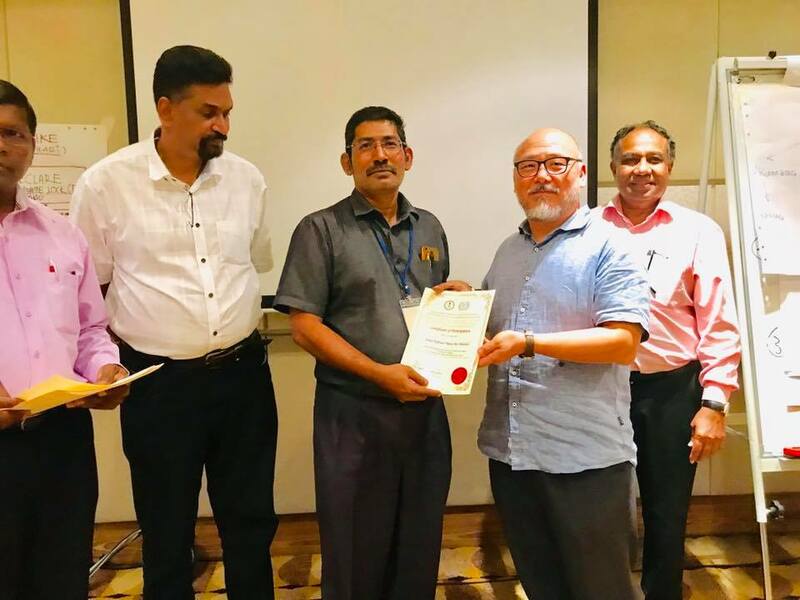 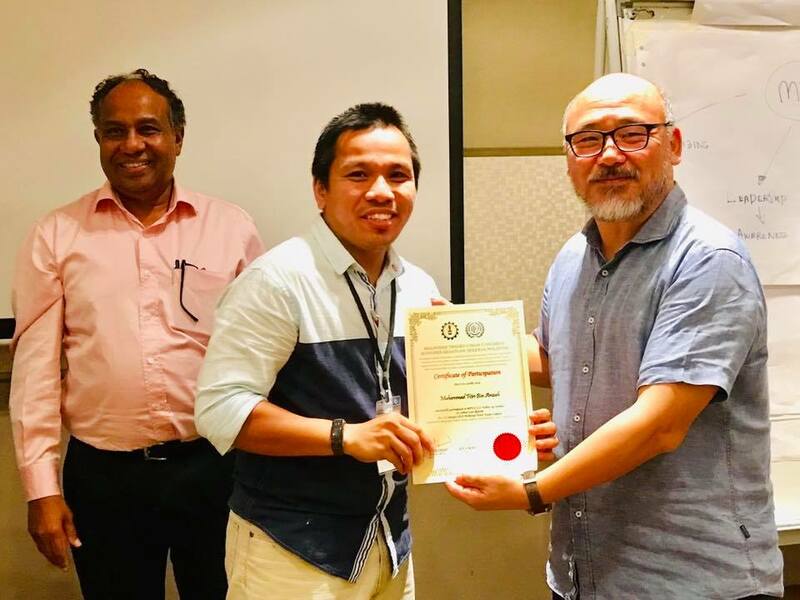 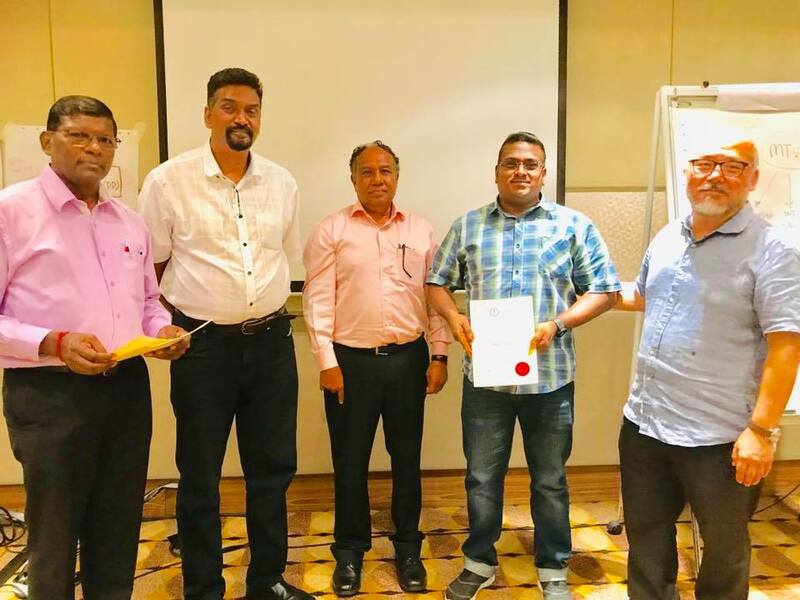 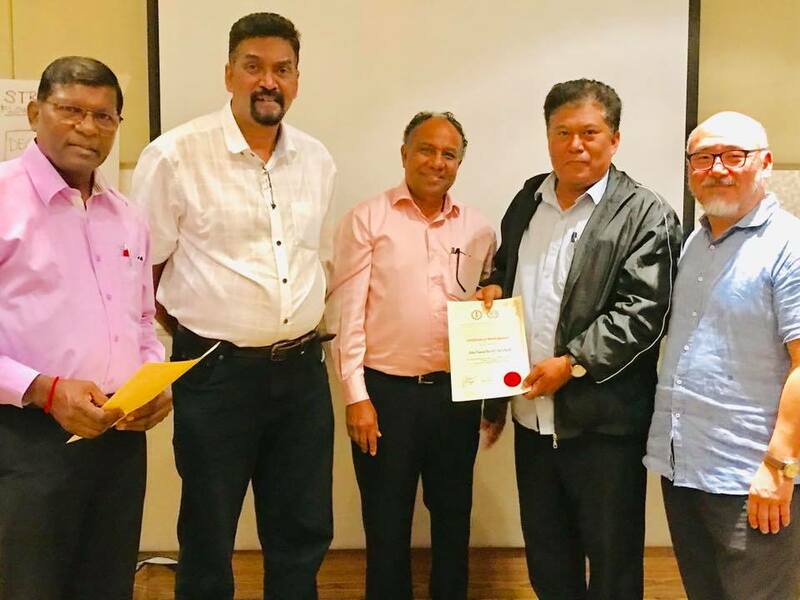 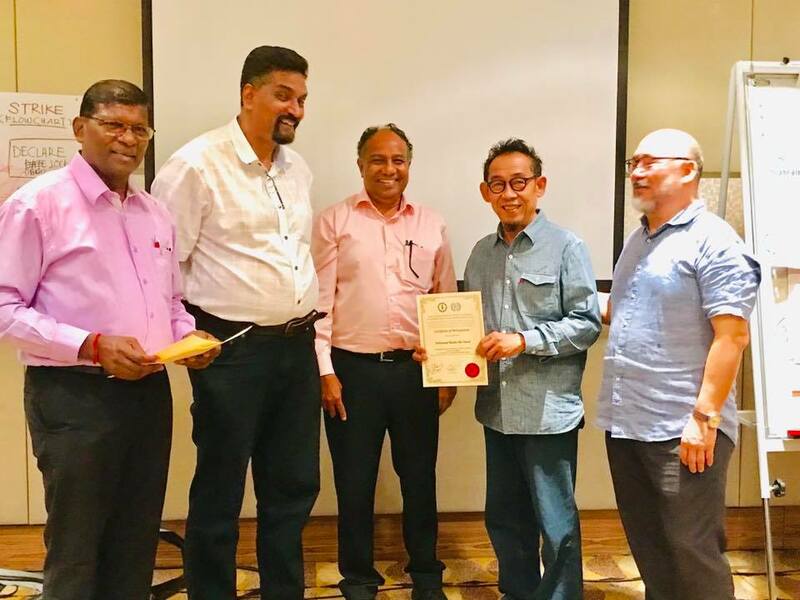 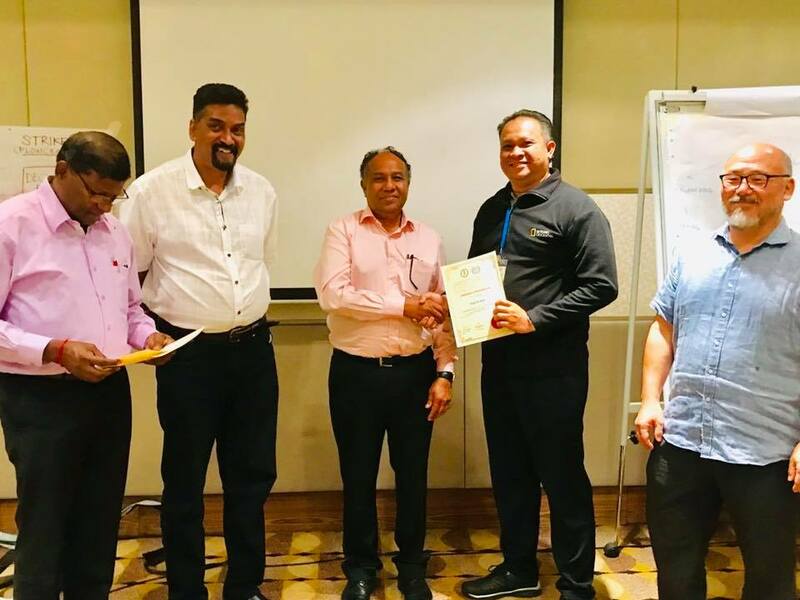 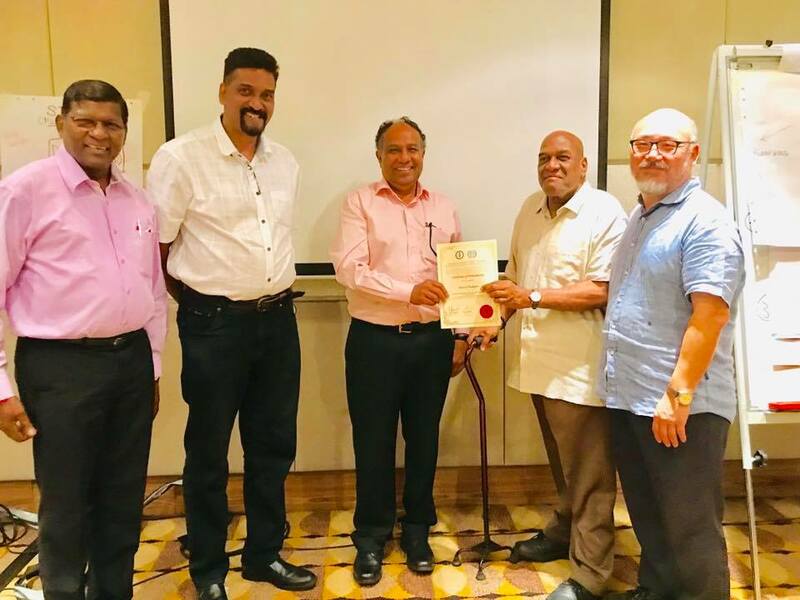 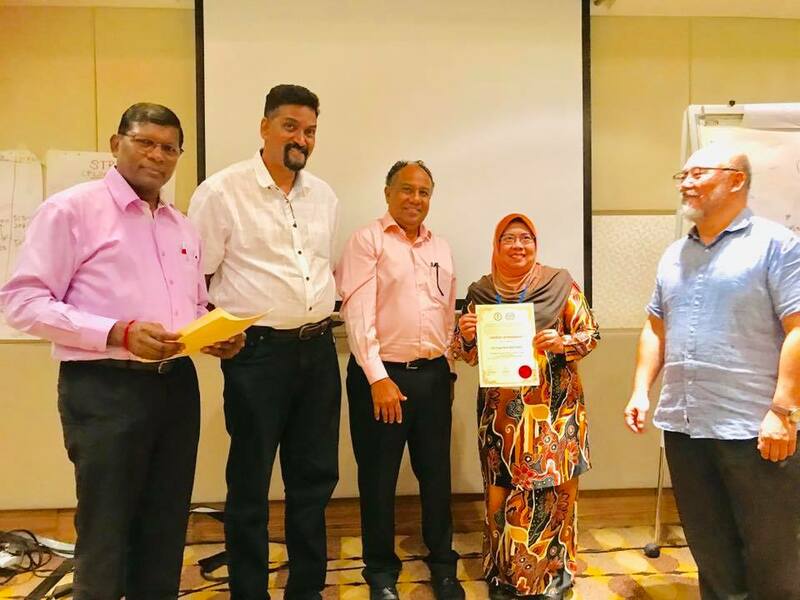 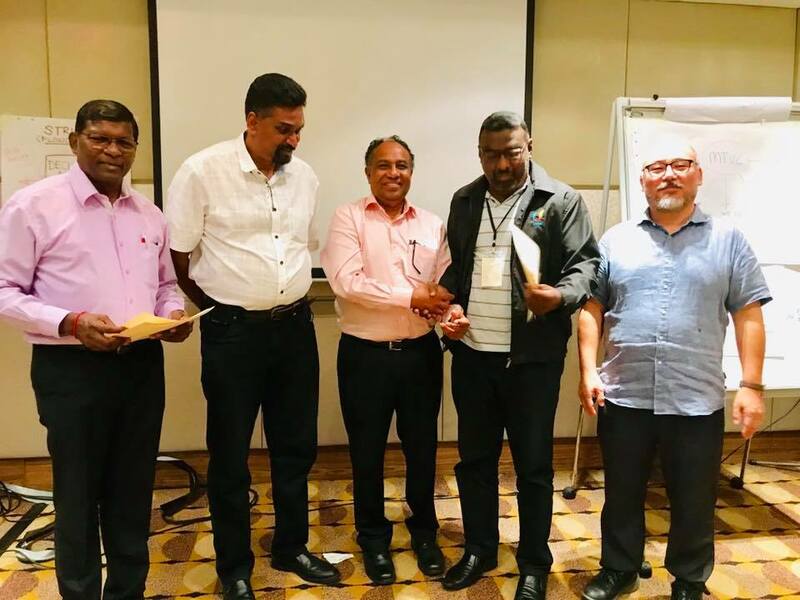 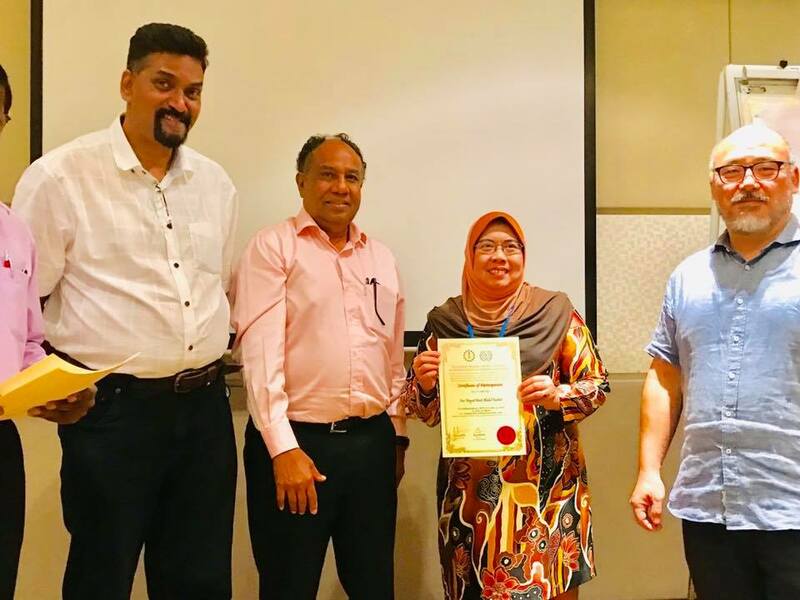 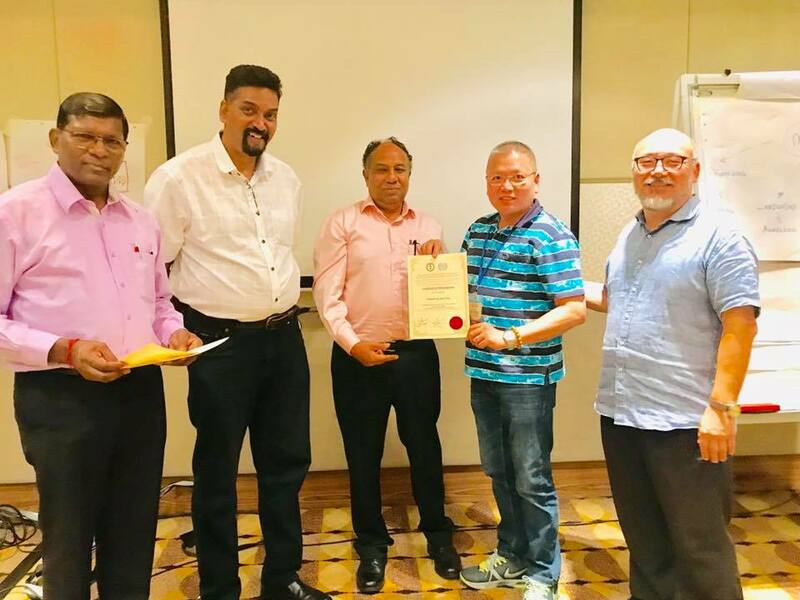 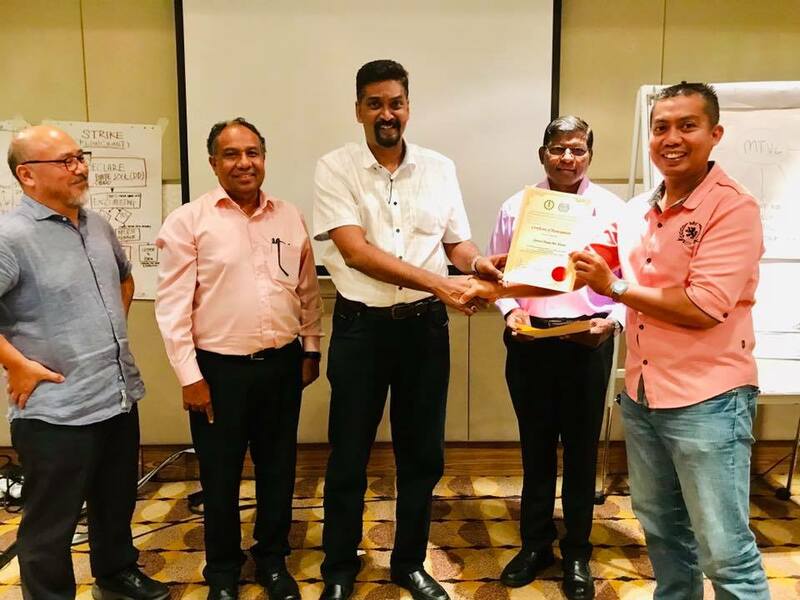 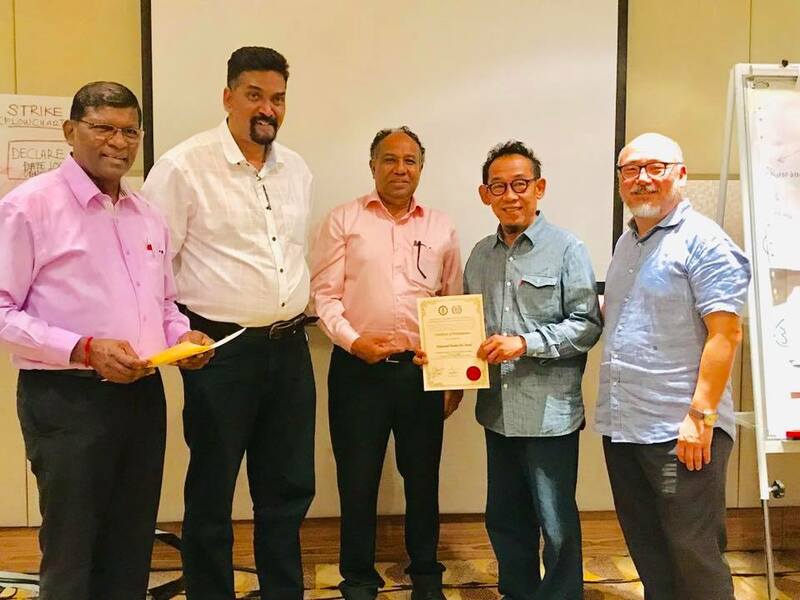 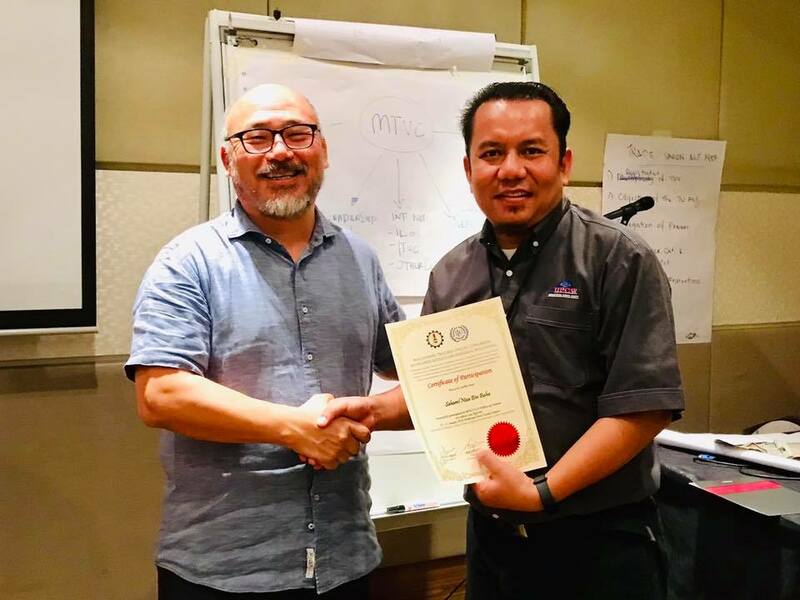 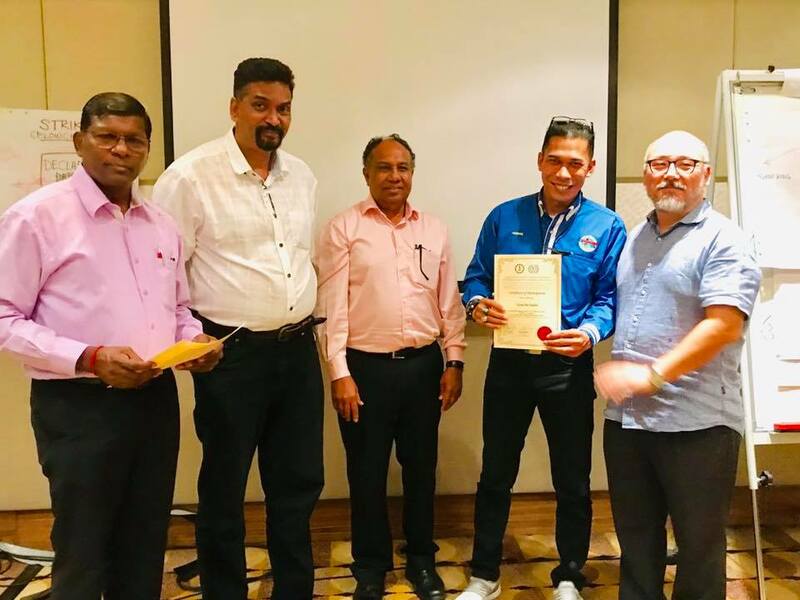 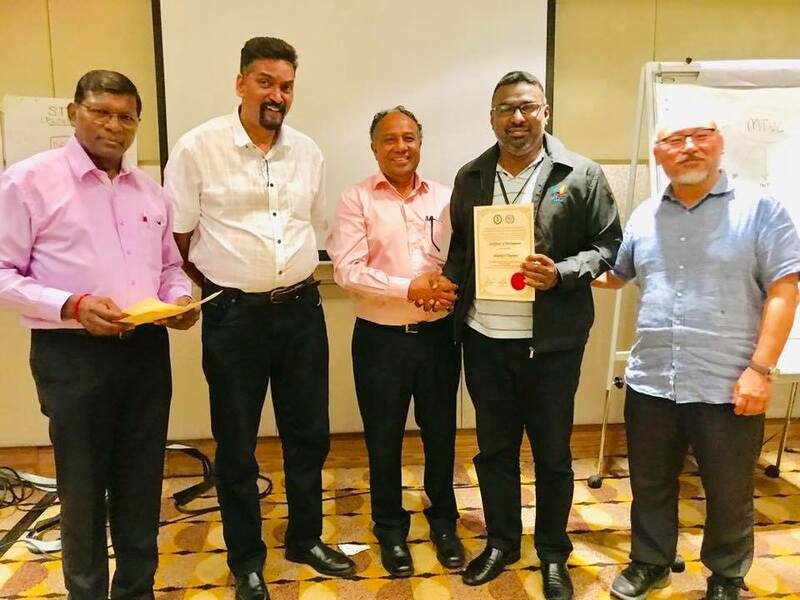 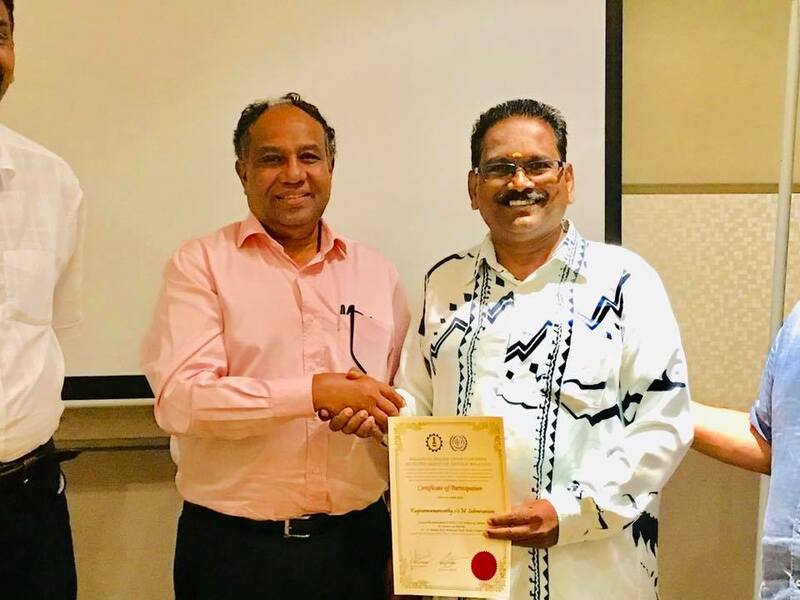 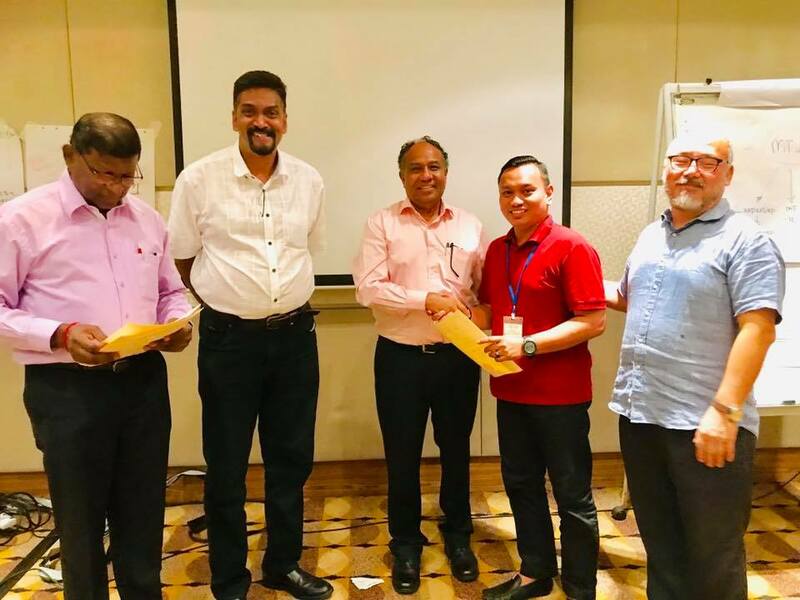 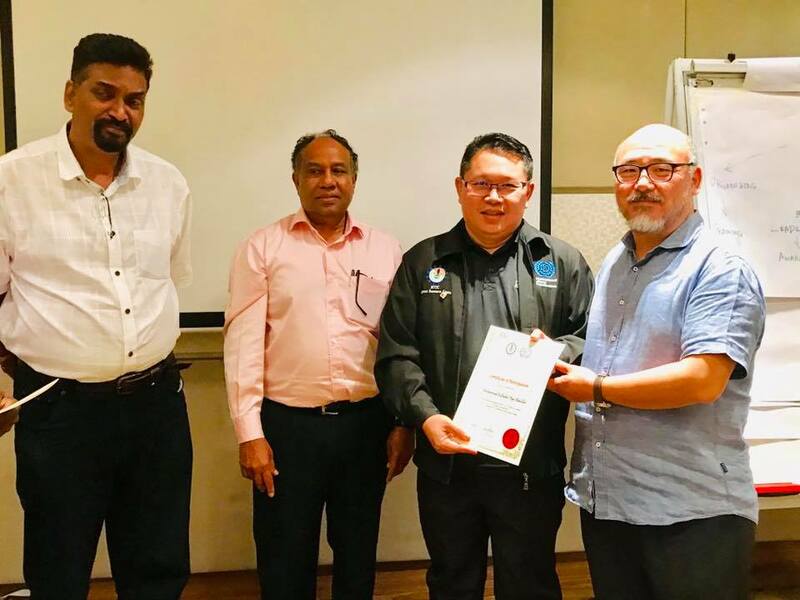 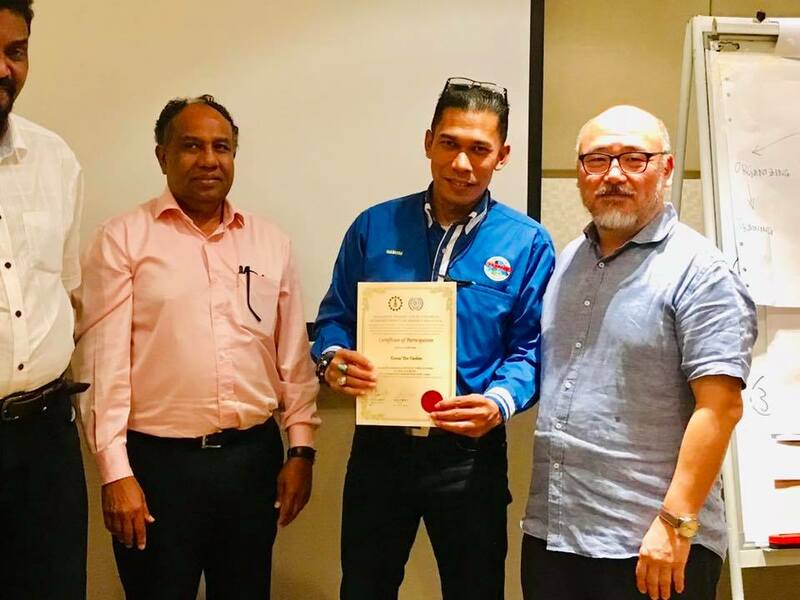 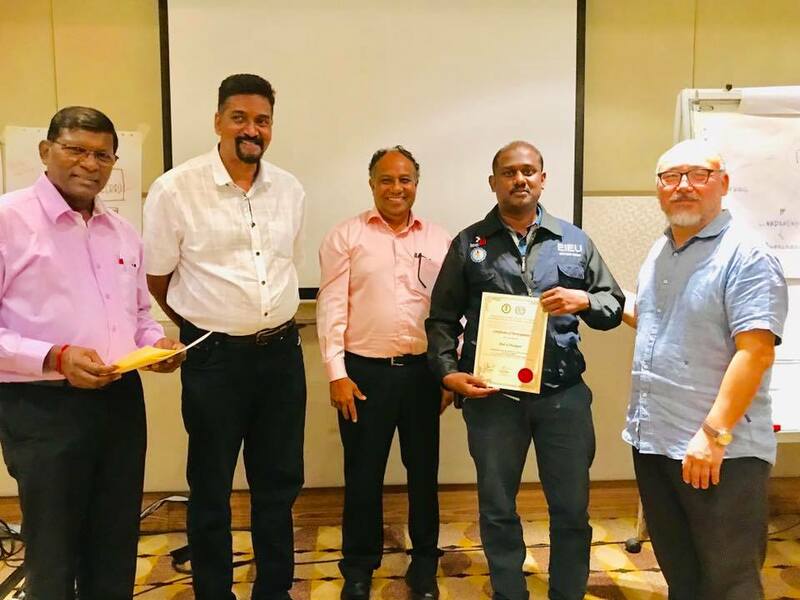 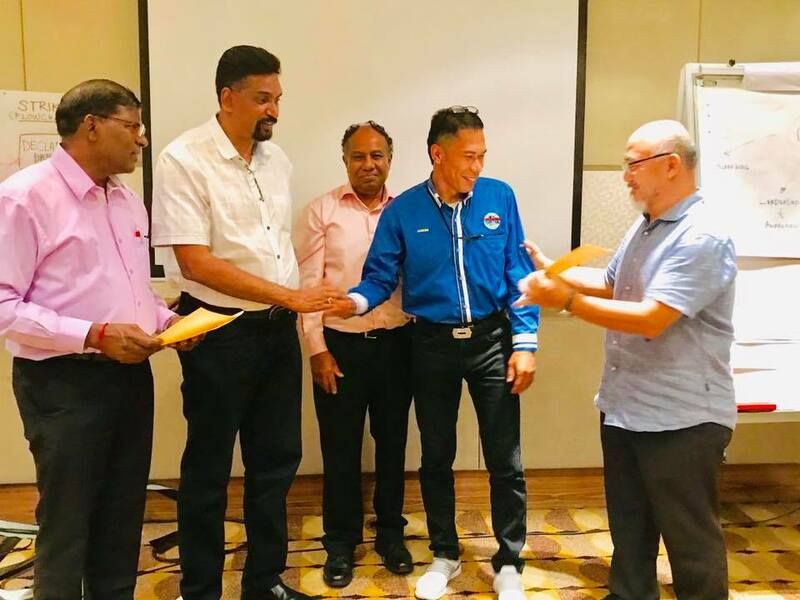 MTUC is working with the International Labour Organisation to consider the Government’s proposed amendments and the last two (2) days was the second round of that initiative. 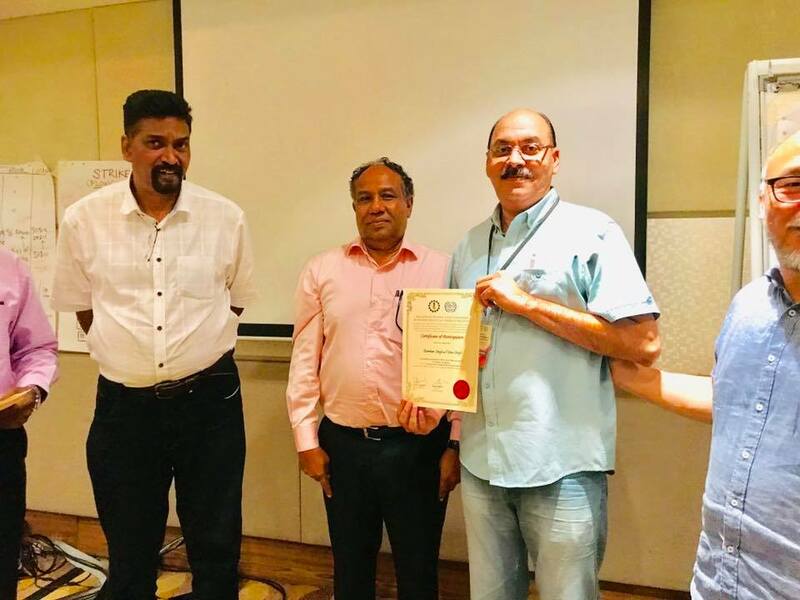 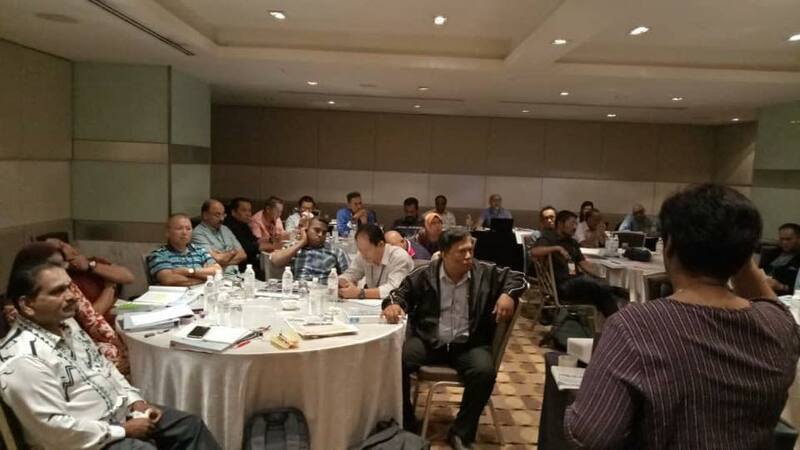 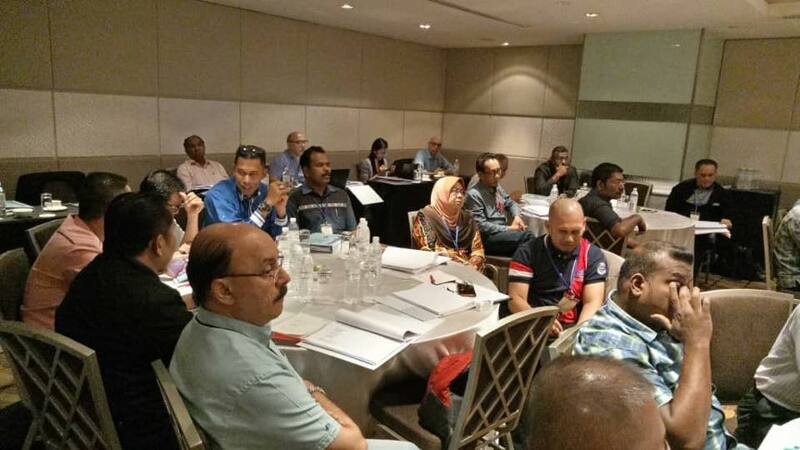 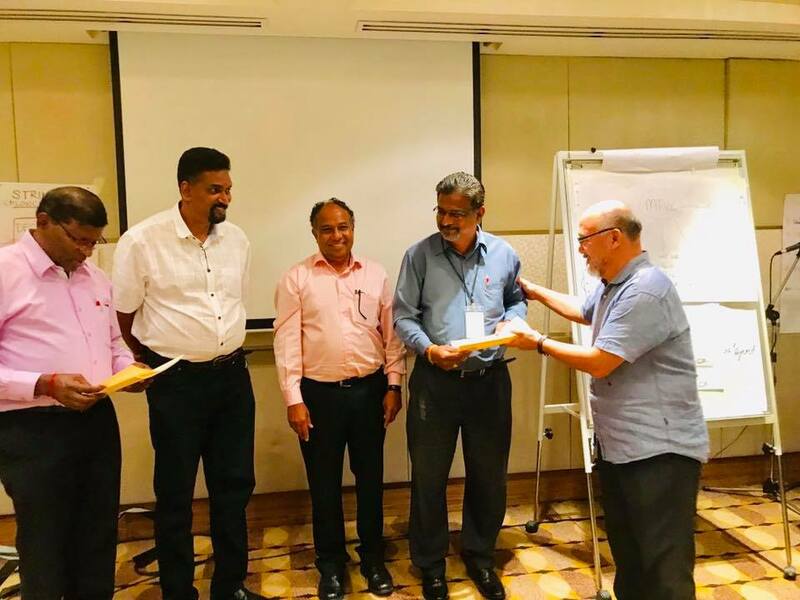 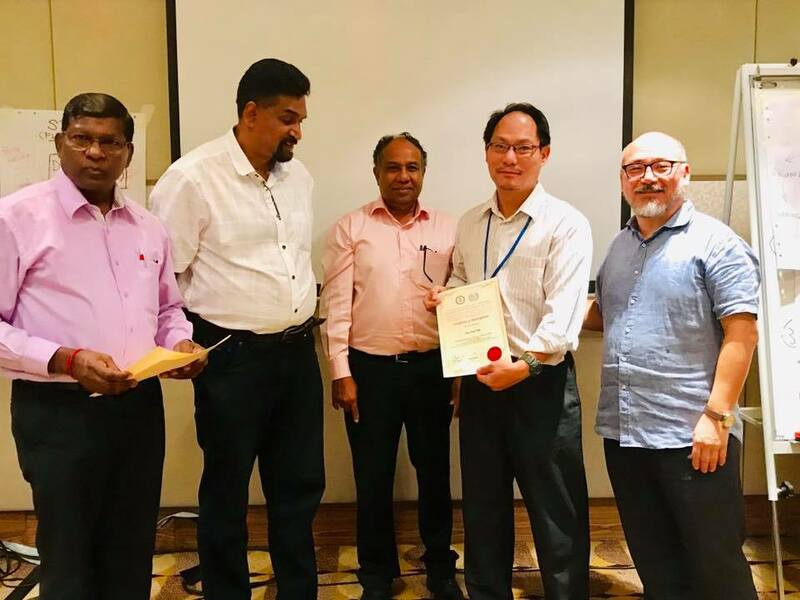 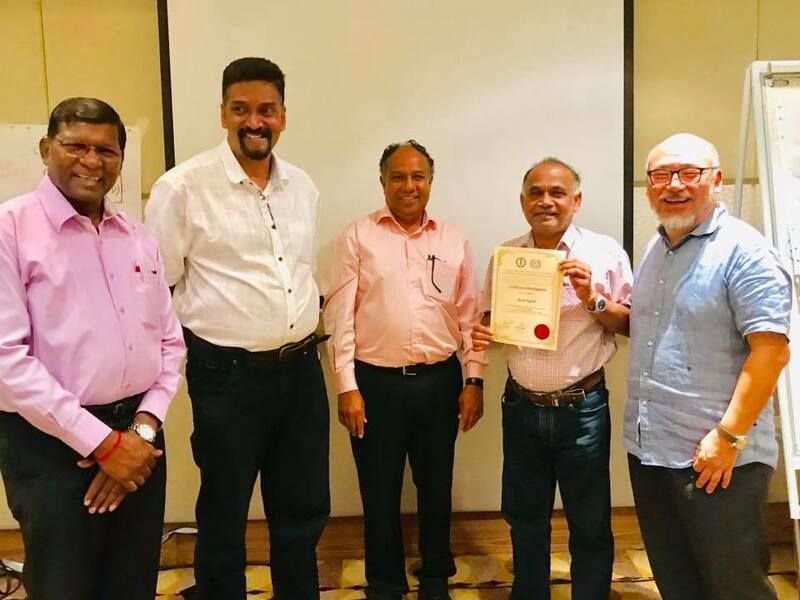 The participants from various unions, both experienced as well as new union leaders spent long hours of discussion on critical areas of the amendments to facilitate MTUC representatives in the National Labour Advisory Council and its Technical Committee to deliberate the same with employers and officials from the Ministry of Human Resources. 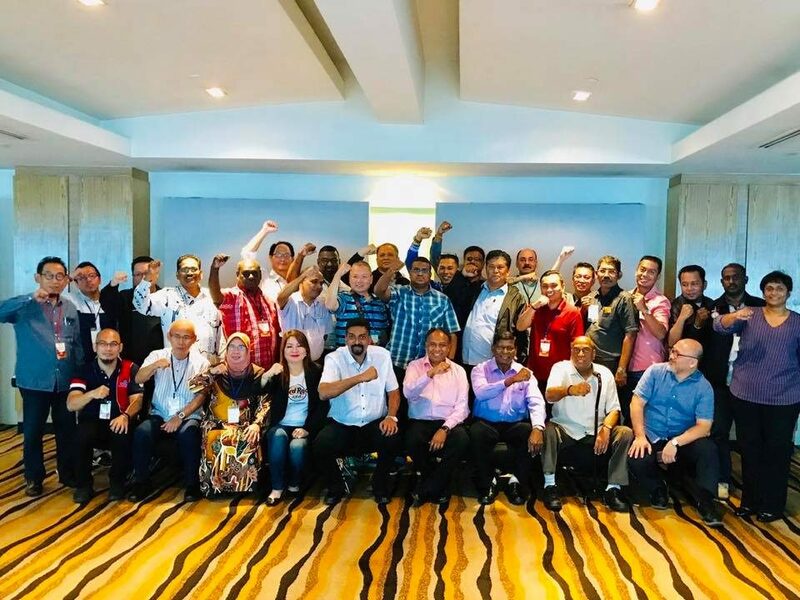 MTUC will be bringing you the updates on the amendments from time to time; together, let us, unionized workers and workers who want to be unionized be the instruments of change in securing workers rights in Malaysia. 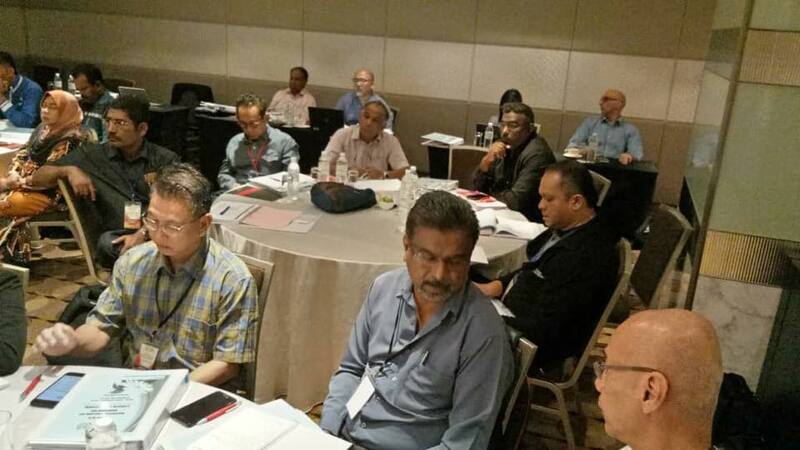 Let us work together in solidarity to realise the Malaysian Labour Law Reforms.